Matt Kindt’s final X-O issue! This is it! 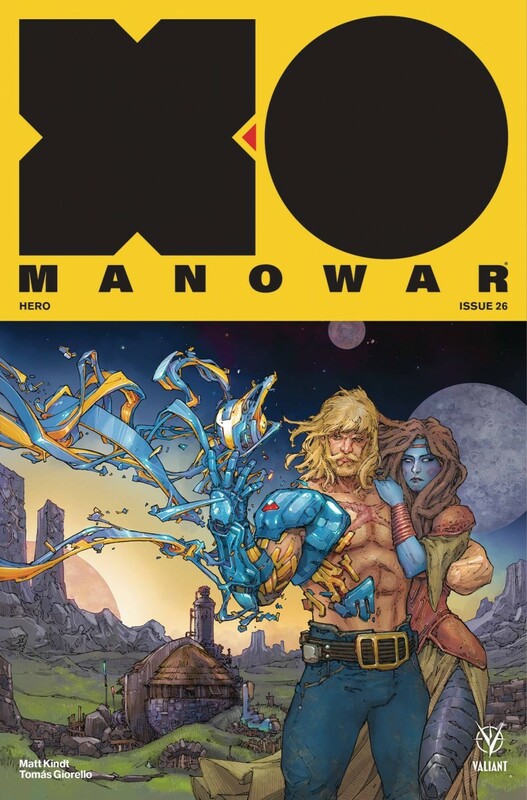 This is Matt Kindt’s final issue of his Eisner Award-nominated, critically acclaimed run on X-O MANOWAR. ‘HERO’ Part 4, the conclusion! X-O Manowar takes the fi nal battle against the galaxy’s baddest bounty hunters into space to decide the ultimate fate of the universe. Perfect for fans of interstellar sci-fi adventure stories.